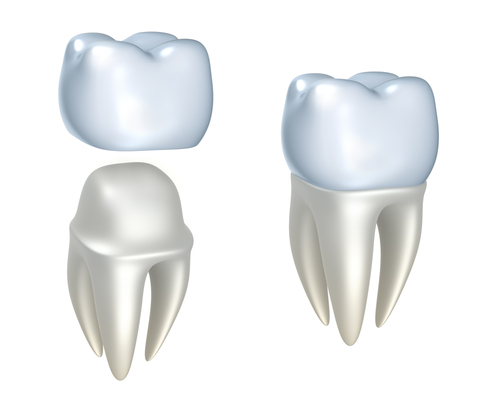 Dental Crowns is essentially a cap or helmet that is placed over a tooth to give it strength, protect the tooth and enhance its appearance. We also have the technology and equipment to enable Dental Crowns to be made in just one visit, saving you time and increasing convenience. Visit our Dental Crown page for more information or call us on (02) 8090 1107 or 6247 0224 or e-mail us at info@civicgentledentalcare.com.au or visit us in person at Suite 8, Lvl 3, 161 London Circuit, Canberra City ACT 2601. **Conditions apply. Please mention this website offer when making a booking. Offer subjects to change or cease without notice. Questacon to Civic Gentle Dental Care only takes 6 minutes to drive. Head northwest on King Edward Terrace toward Parkes Pl W and use the left lane to turn right onto Flynn Pl. Use the left lane to take the ramp to City and merge onto Commonwealth Ave/A23. At Vernon Cir, take the 1st exit onto Northbourne Ave/A23 then turn right onto London Circuit. There you’ll find us on the left side.